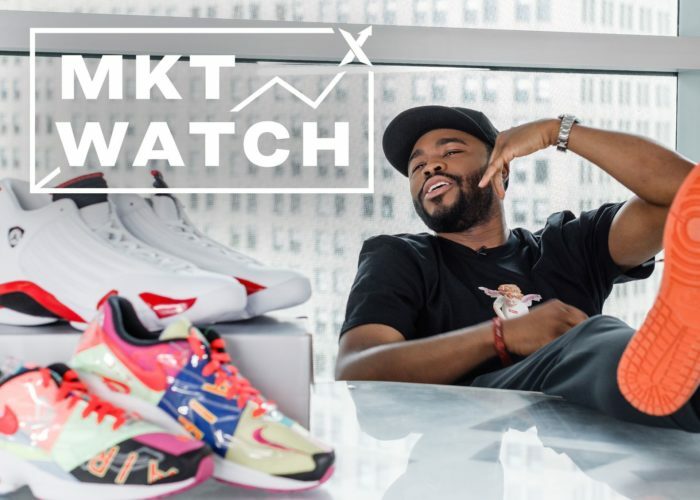 On this week’s episode of StockX MKT Watch we bring you the return of SB hype with the Pigeon Panda Dunks, Supreme’s 2018 Year In Review, and all the upcoming drops! 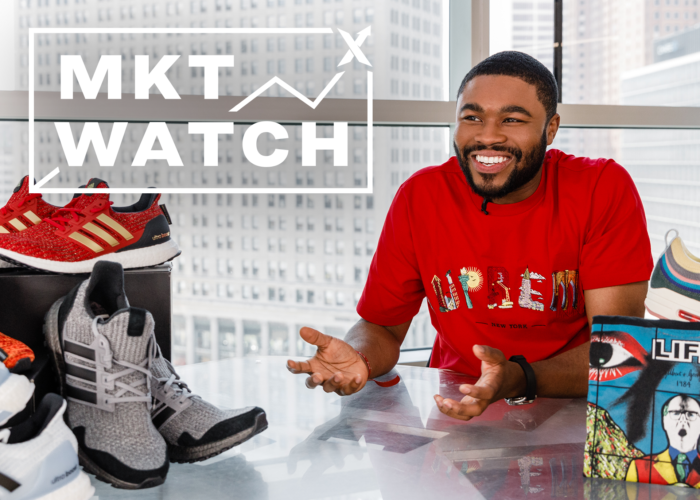 On this week’s episode of StockX MKT Watch we bring you the return of SB hype with the Pigeon Panda Dunks, Supreme’s 2018 Year In Review, and all the upcoming drops! 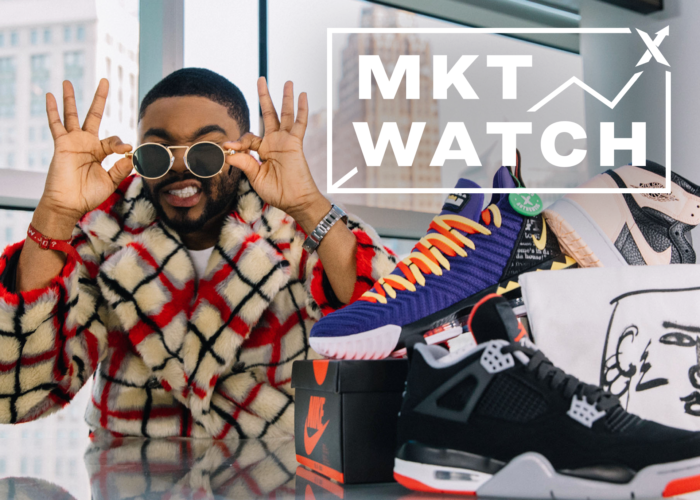 Make sure to subscribe to StockX on YouTube to catch MKT Watch every week, and leave a comment on what you’re looking to cop in the coming weeks. Were you able to score a pair of Panda Pigeons? 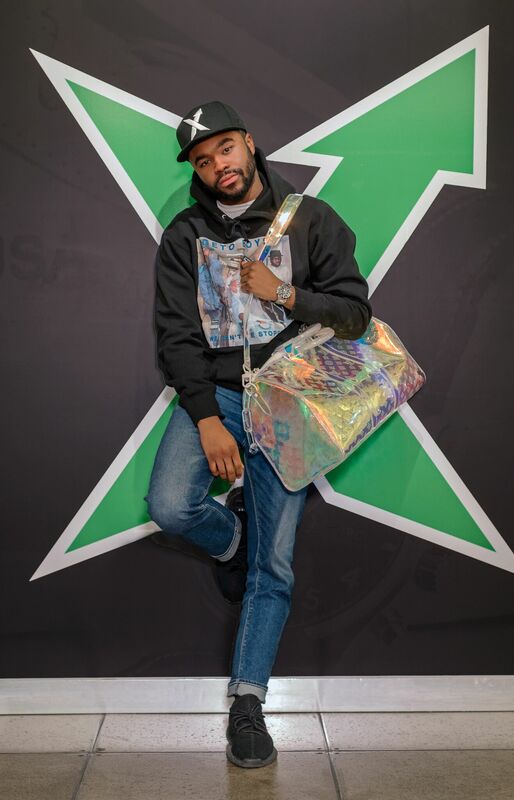 Will you be going for anything this weekend from the KAWS Holiday drop? Let us know!